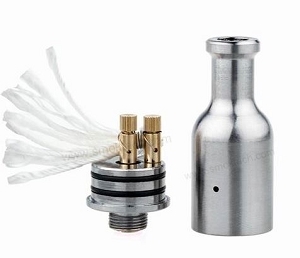 The RSST is a true DIY tank. 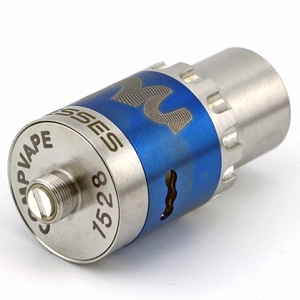 It comes without a wick or coil for those that like to build their own for the ideal vaping experience they are looking for. 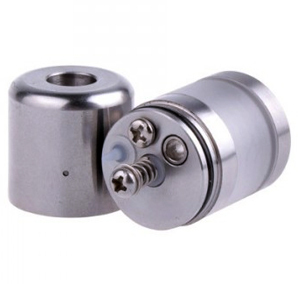 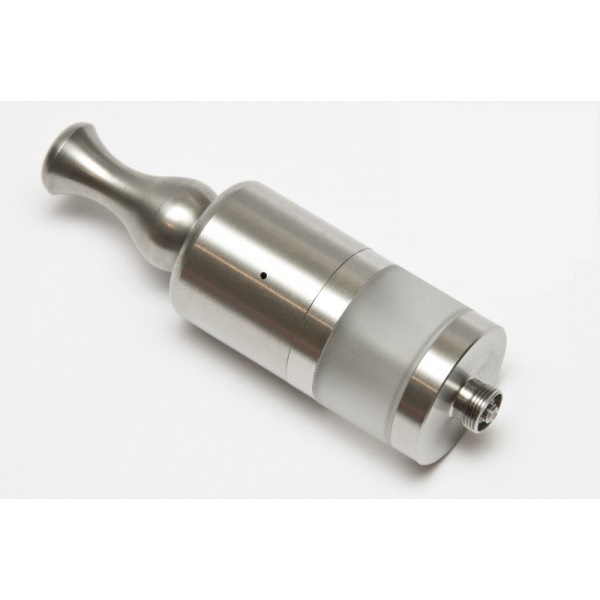 The RSST is made of high quality stainless steel and a plastic tank. 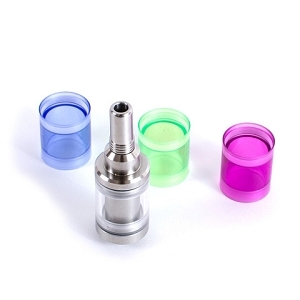 The center pin is spring loaded and adjustable to make sure you always get a good connection with the device you are using. 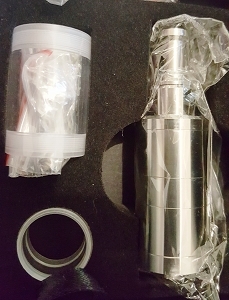 The RSST comes with extra O-Rings, filling caps, and a spring and a washer for the center pin. 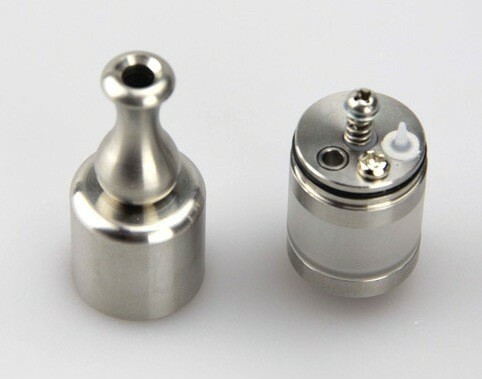 It has a 510 connection and comes complete with a 510 stainless streel Dynasty drip tip.